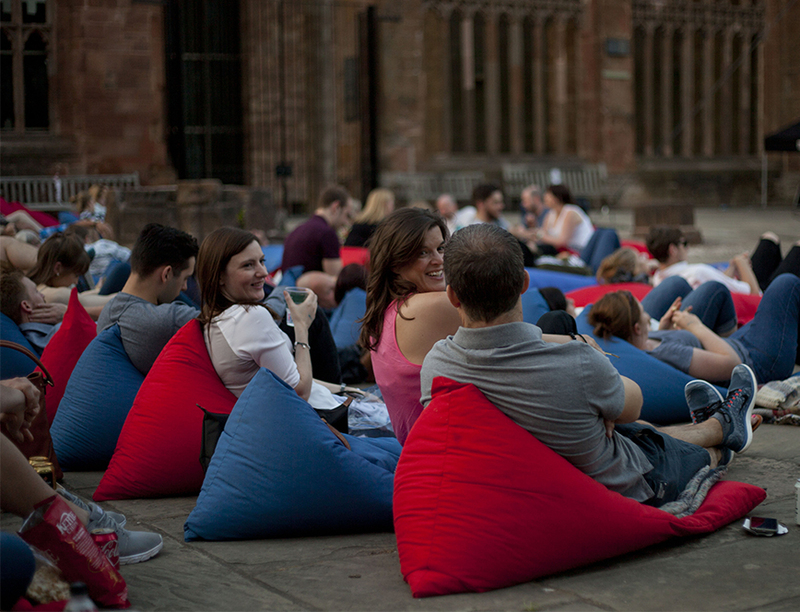 Everyone who comes to Summer Screens needs one of our general entry cinema tickets. These are available for adults, guests aged 5 -17 years and our family tickets, for two adults and two children of the correct age. 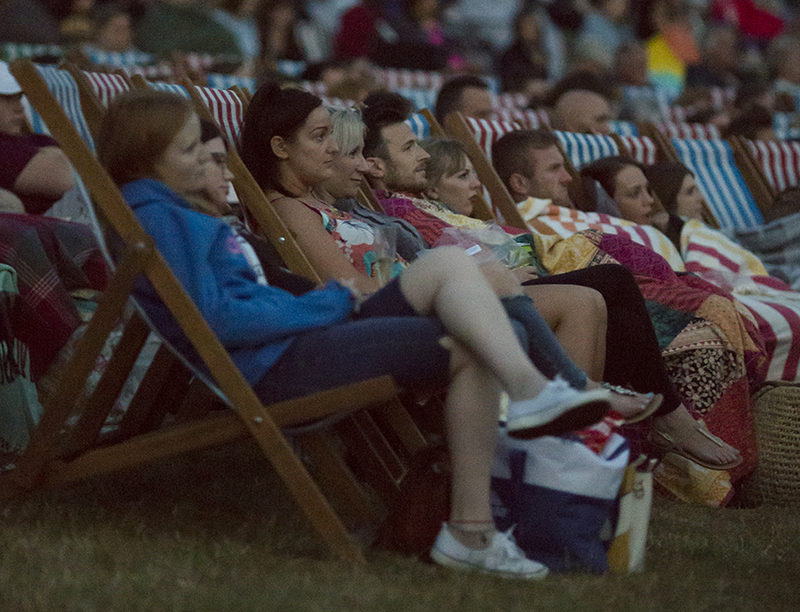 The General entry ticket gives you access to the Summer Screens event to watch the film. 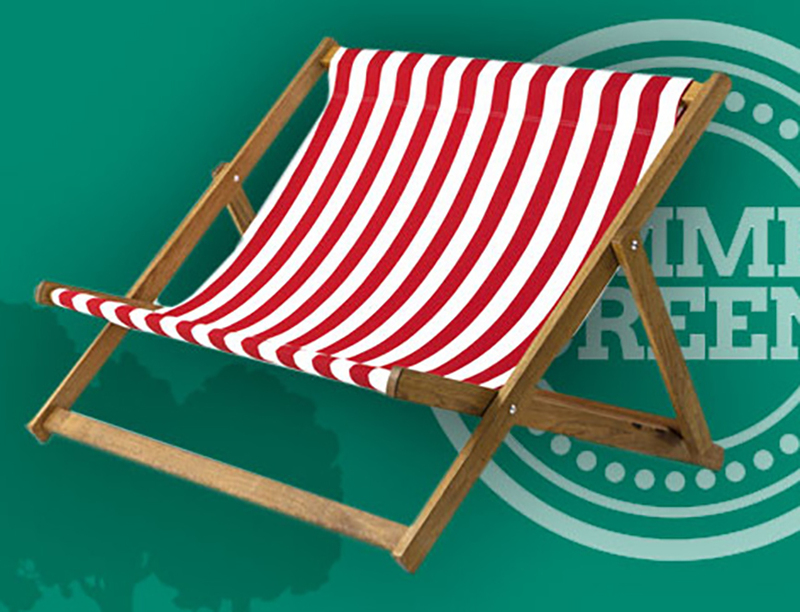 You can bring your own blanket or seat and sit in our general seating area, or choose to upgrade to one of our bean bag or deckchair packages. 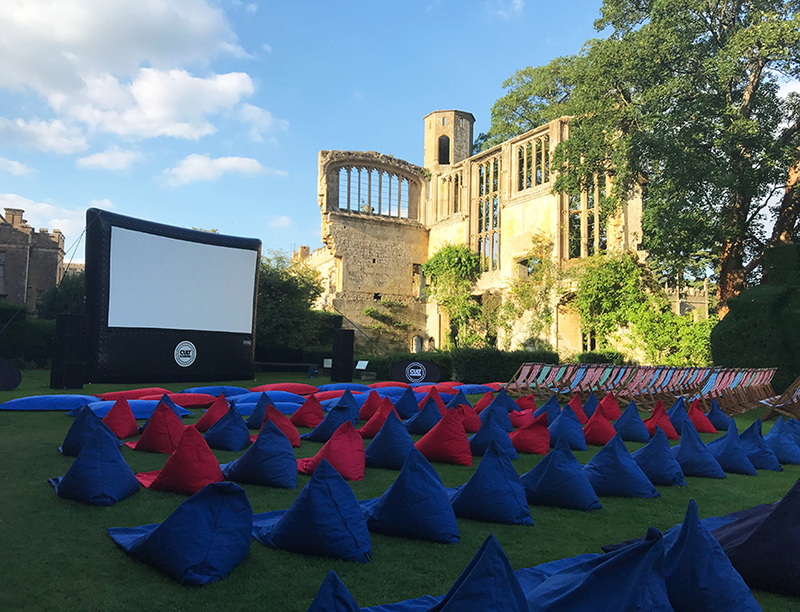 Once you have your film tickets, you can choose to enhance your Summer Screens experience by adding one of our fantastic bean bag or deckchair packages to complete your evening of cinema under the stars. 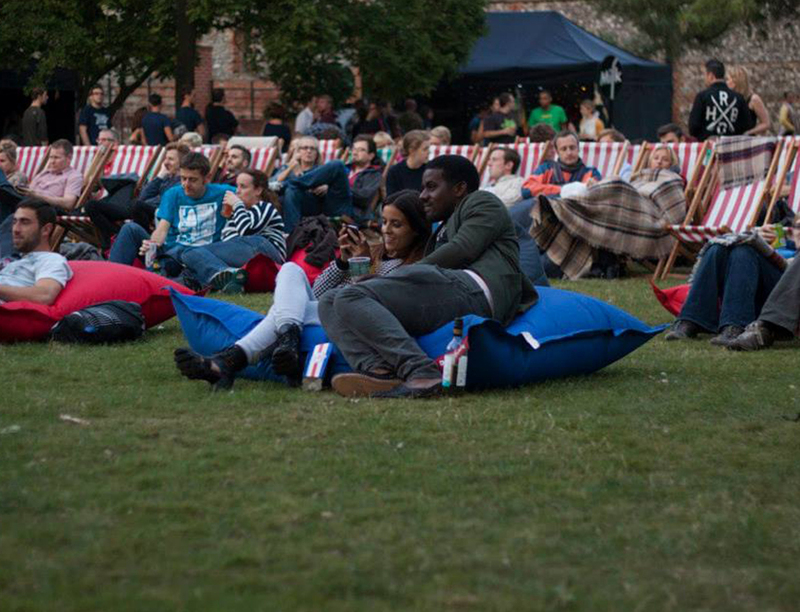 There are individual bean bags and deckchairs, or double versions of both for you to share with your partner. All our seats are in a prime viewing position at the front of the venue and come complete with a complimentary drink from the bar, chocolate and popcorn. 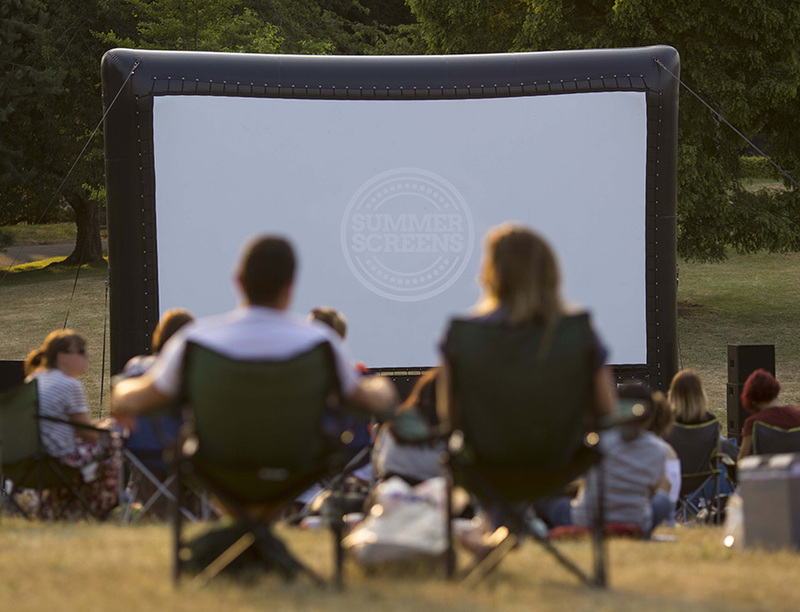 The Summer Screens bar is available at all of our events and sells a range of alcoholic, soft and hot drinks as well as cinema snacks, sweets and chocolate. 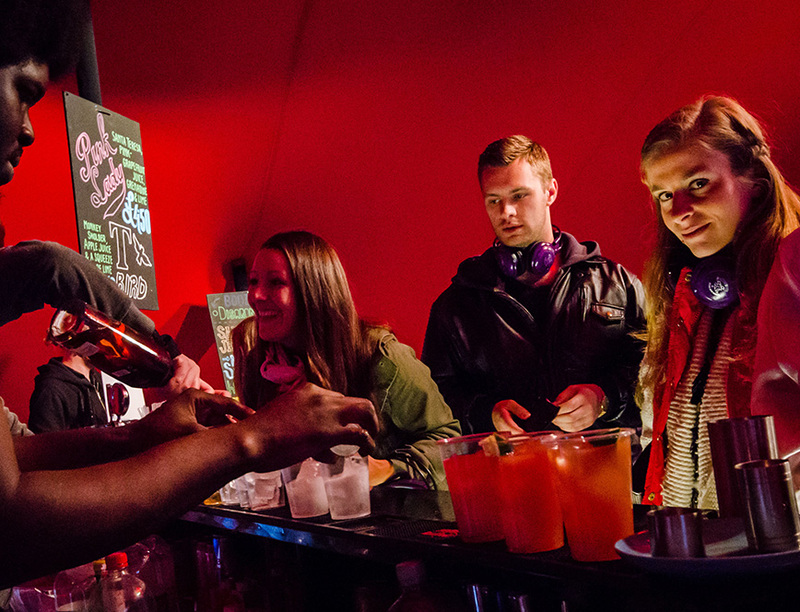 There are always great wines and prosecco, craft beers and cider, a range of soft drinks, tea and a coffee. And of course, it wouldn’t be the cinema without popcorn. 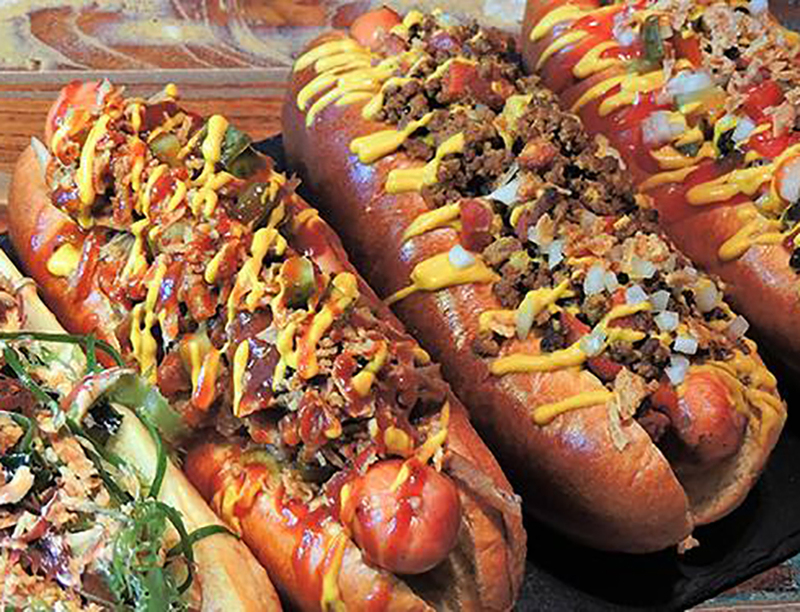 Delicious hot cinema food is available at a number of our venues across the summer including fantastic gourmet hotdogs and freshly baked pizzas with amazing toppings. Food arrangements and vendors can vary from venue to venue so please check the specific event pages for details of what is available at each location.